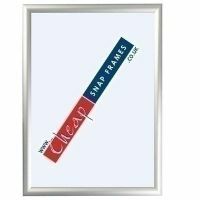 Cheap Snap Frames are a UK leading provider of snap frames, poster frames, aluminium snap frames, security notice boards, lightboxes, A-boards, exhibition systems, pavement signs, menu stands and notice boards at cheap prices. 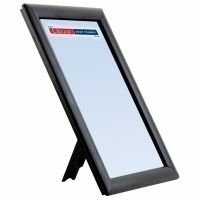 We hold high stock levels of all our products and can offer a very quick delivery anywhere in the UK. 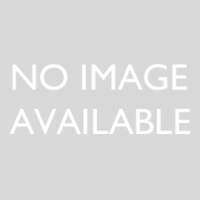 Please do call our customer care line on 0845 465 1027 (local rate call) and we'll be happy to help you. 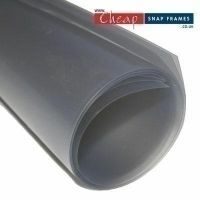 Our delivery charge is only £10 + VAT with no minimum order amount! 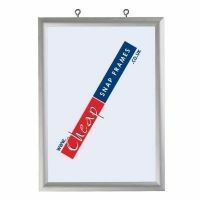 Choose CheapSnapFrames for all your business display needs at bargain prices!